Friends of Plumas Wilderness is working to permanently protect wild lands and rivers. We are partnering with The Wilderness Society and The California Wilderness Coalition to identify areas that qualify for Wilderness and Wild & Scenic River designation. Once maps of wild areas have been updated, Friends of Plumas Wilderness will develop a Conservationist Alternative for the Plumas Forest Plan, like we did back in 1986. 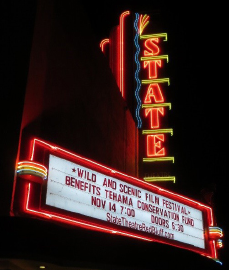 The Rose Foundation’s Cal Wildlands Fund has given us $5,000 to help us with this work. 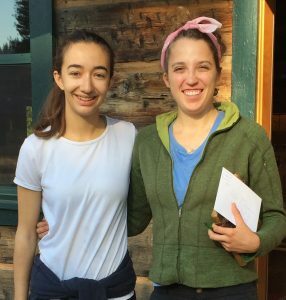 The Wilderness Society hired Lindsey Agnew and Lily Clarke to complete a roadless area study on Tahoe and Plumas National Forests.